The 5 Elements of Effective Thinking presents practical, lively, and inspiring ways for you to become more successful through better thinking. The idea is simple: You can learn how to think far better by adopting specific strategies. Brilliant people aren't a special breed--they just use their minds differently. By using the straightforward and thought-provoking techniques in The 5 Elements of Effective Thinking, you will regularly find imaginative solutions to difficult challenges, and you will discover new ways of looking at your world and yourself--revealing previously hidden opportunities. The book offers real-life stories, explicit action items, and concrete methods that allow you to attain a deeper understanding of any issue, exploit the power of failure as a step toward success, develop a habit of creating probing questions, see the world of ideas as an ever-flowing stream of thought, and embrace the uplifting reality that we are all capable of change. No matter who you are, the practical mind-sets introduced in the book will empower you to realize any goal in a more creative, intelligent, and effective manner. Filled with engaging examples that unlock truths about thinking in every walk of life, The 5 Elements of Effective Thinking is written for all who want to reach their fullest potential--including students, parents, teachers, businesspeople, professionals, athletes, artists, leaders, and lifelong learners. 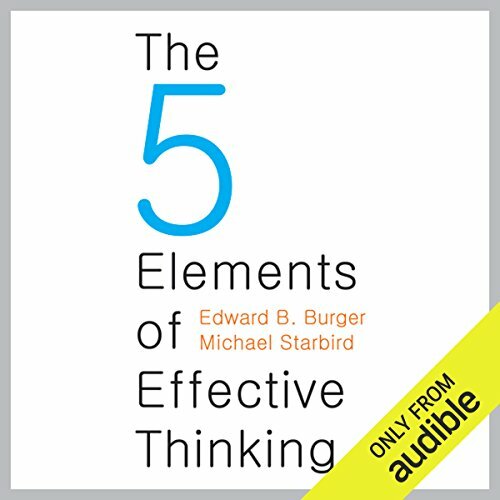 ©2012 Edward B. Burger and Michael Starbird (P)2012 Audible, Inc.
What did you love best about The Five Elements of Effective Thinking? 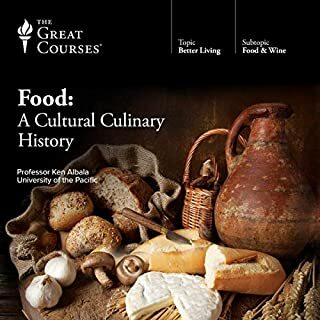 I wish I had read this book before undergrad and graduate school! It would have helped me understand my professors so much better! 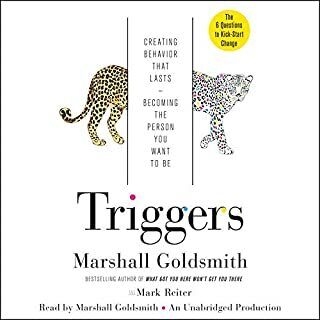 This was an excellent book with it's concepts directly affecting my thought process and my teaching and learning strategies. Most are things that should be common sense but we don't realize them. If you know someone going to college, GET THEM THIS BOOK!!!!! 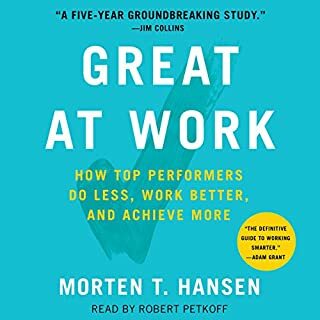 If you are a working professional outside of schooling like me, however, you will still find this book compelling. It has helped me in my creative thought process. I am a public speaker and content creator, in addition to my day job as a fitness professional, and it has helped me immensely with my lecture creation, exercise program design, and even my teaching strategies. One of the best thought provoking books I have read. If you can take a step back and swallow your pride for a bit, this book will open your mind to new horizons. I’ve been doing a lot of thinking, reflecting on how to become better at what I do. I read about mindfulness, enjoy learning about brain based research on cognition, and I like thinking about issues like free will, systems of approach and activation, social constructs, and all that sort of good stuff where we have to figure out how to fit in and move about as we relate to others and to the self. So I do a lot of thinking on these topics, but what actions have I taken to become better at what I do? The Five Elements of Effective Thinking is a short, well read, well thought out book. 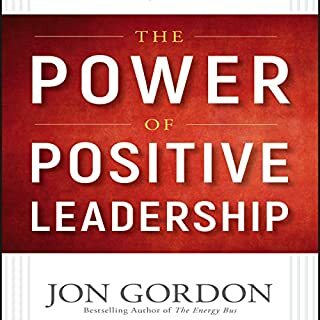 It provides practical advice that you can use to help activate new ways of thinking that could shift your perspective, which in turn could produce more favorable outcomes for you. That’s the key here- change starts with a shift in perspective. What made the experience of listening to The Five Elements of Effective Thinking the most enjoyable? Which character – as performed by Brian Troxell – was your favorite? What was one of the most memorable moments of The Five Elements of Effective Thinking? What about Brian Troxell’s performance did you like? What insight do you think you’ll apply from The Five Elements of Effective Thinking? Great book that makes you think! Yes, the information is so obvious but yet so rare to apply. The authors take you through a process that allows you to remember and apply to everyday life. What does Brian Troxell bring to the story that you wouldn’t experience if you just read the book? What did you learn from The Five Elements of Effective Thinking that you would use in your daily life? The concepts and ideas here are simple but they are definitely not basic. This is the kind of book that you just keep and listen to it every few months for a refresher and no doubt that you will get something new out of it each time. 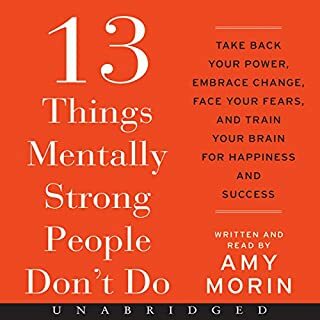 Excellent audio, short and packed with actionable ways to think differently. I will listen to this one again. Great principles to help you map opportunity gaps. Where does The Five Elements of Effective Thinking rank among all the audiobooks you’ve listened to so far? It's a solid book and I recommend it for those that would like to get into ideation mode. Our lack of knowledge on basic subject matters creates blind spots. This book helps you identify the gaps, mitigate them and see opportunities. The authors of "The 5 Elements of Effective Thinking", Edward Burger and Michael Starbird, are PhDs in Mathematics. They've taken an analytical approach to thinking and problem solving, analogizing the 'classical elements' of fire, earth, air, water, and adding a fifth: change. It's a clinical, almost elegant solution to the problem of people who think linearly but need to be imaginative and creative. About half an hour into the book,I found a solution to a small but annoying problem that has been vexing me for two years. I'm not quite sure what suggestion worked, but work it did. I also really liked the idea that when stuck on a problem, throw a bunch of solutions at it and edit away the bad ones until you get one that works. Do all of 'The 5 Elements' work for everyone, every time? Nope. The first year law student who asks endless "What if?" questions is likely to find himself with his mouth duck taped shut, locked in the handicapped stall of the men's room, handcuffed to the toilet paper dispenser. Brian Troxell's deep, confident and persuasive voice reminded me of John Cunningham's 'Be a Man' audio from the 1997 movie "In & Out." If you could sum up The Five Elements of Effective Thinking in three words, what would they be? 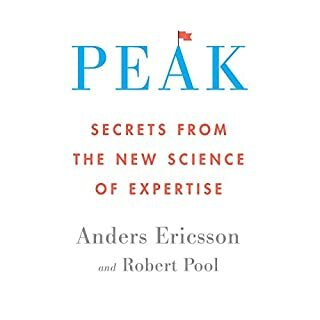 the book is not very long, but its very good and give you some great tips about how to think more effective. What other book might you compare The Five Elements of Effective Thinking to and why? I have not read / heard other books about effective thinking. I have heard books about self improvement, i it fall into that category. I think the narrator did a great job. I dont know if i got any more or less out of listening to the book insted of reading it. Many, there was many great tips in this book i can and will use in my life forward. The speaker's voice is fine. The amount of blah blah waffle waffle waffle moments in this book are 95%. The 5% of simply explained points are nice to hear but not anything i feel is brand new to me. If you do alot of work etc. writing, difficult work every week, this may help you out a tiny bit. Quite a nerdy book in my opinion. This is a short book, but worthy of repeated listening. The practices recommended are skilfully illustrated with simplicity and relevance. Adopting the ideas has helped free me from mental blocks in both creative and business activities and positive results are beginning to show. Overall if you are a self improvement junkie, there isn't a great deal of new material and a lot of familiar examples. Despite this I really enjoyed the book, the book is broken down into five main "elements" and the authors argue convincingly for each element. I found the book very affirming, encouraging and uplifting. It was a new take on the subject.